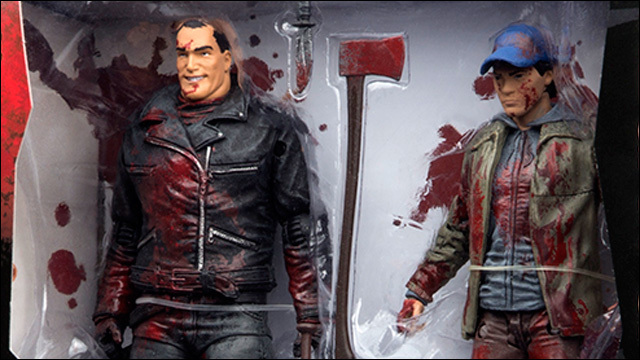 This limited edition two-figure box set from Skybound and McFarlane Toys, available exclusively at San Diego Comic-Con 2016, features the comic book versions of The Walking Dead's most despised villain Negan and your favorite Asian American zombie apocalypse survivor Glenn Rhee. And a lot of blood. 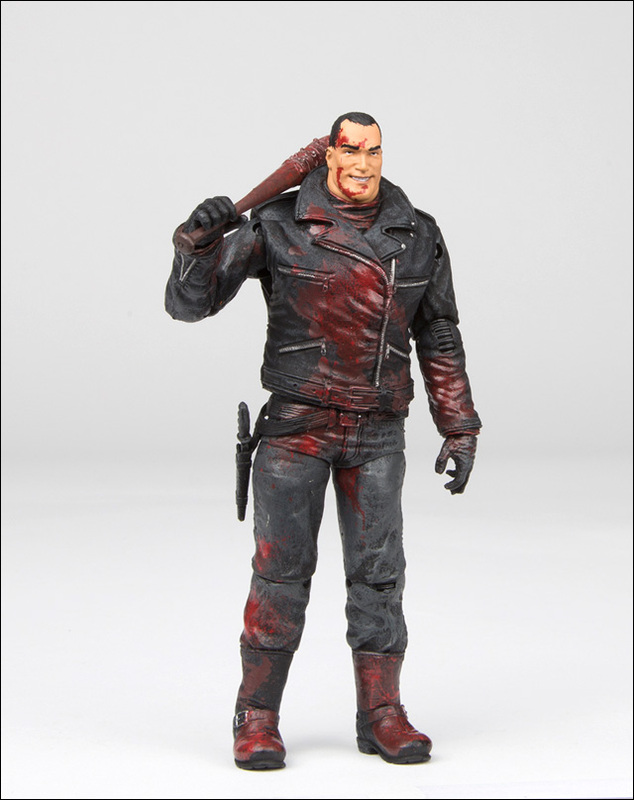 In issue 100, Glenn dies brutally at hands of Negan, who bashes his head in with wire-covered baseball bat. It's easily one of the most upsetting, traumatic moments in the series' entire run. 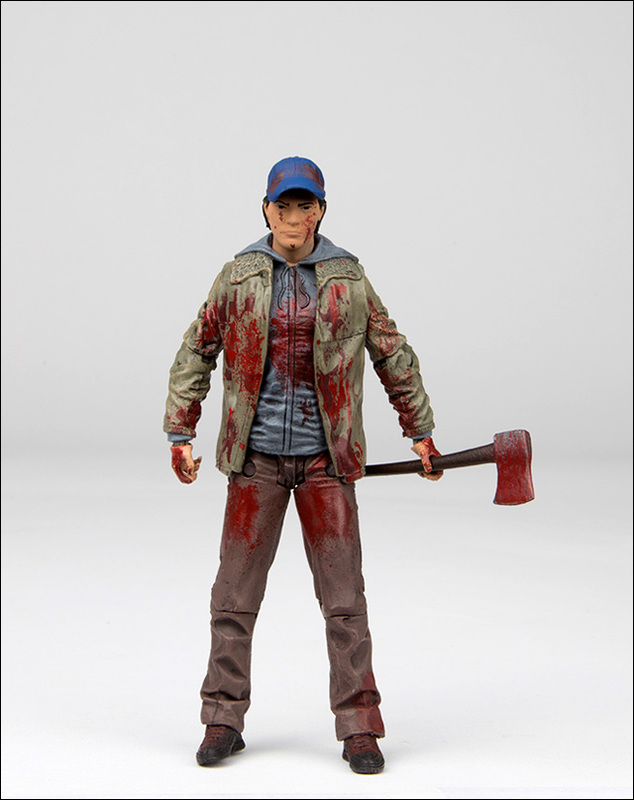 The most recent season of The Walking Dead television show finally caught up to this moment, with the cliffhanger season finale ending on the swing of Negan's bat, but leaving the identity of his victim a mystery... until next season. 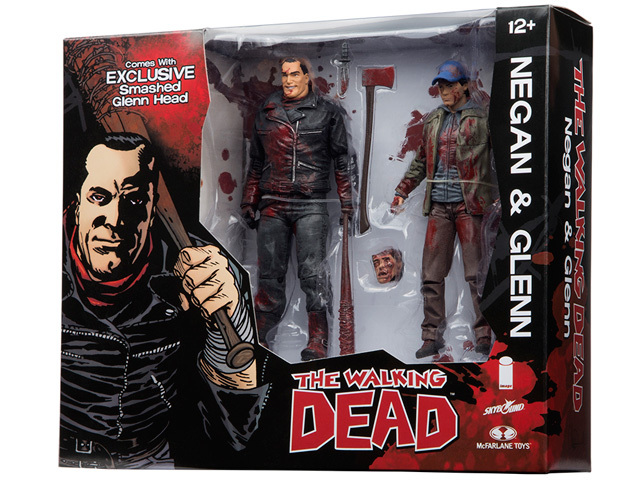 It should be noted that events from The Walking Dead comic book, which is still ongoing, and the TV show do not always overlap. 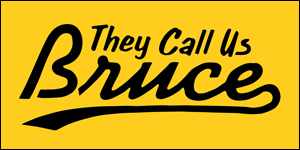 Some characters that died in the comic book have survived far past the corresponding point in the show's storyline, and vice versa. So let us continue to hold out hope for Glenn's fate on the show. 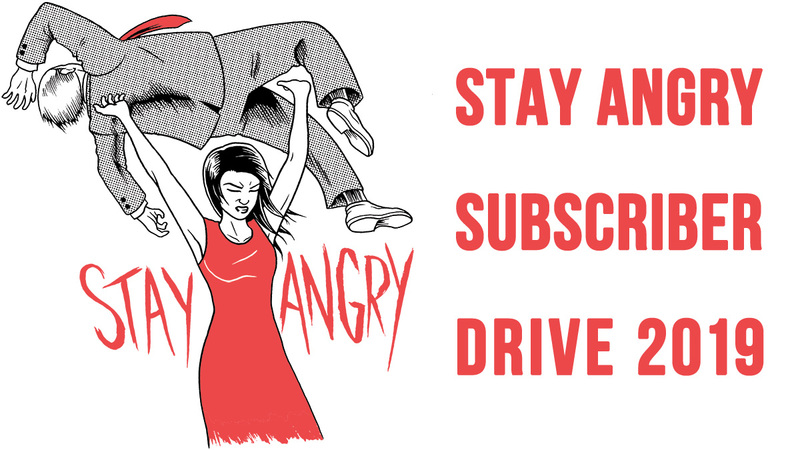 For now, the comic book version of Glenn's death still haunts me. 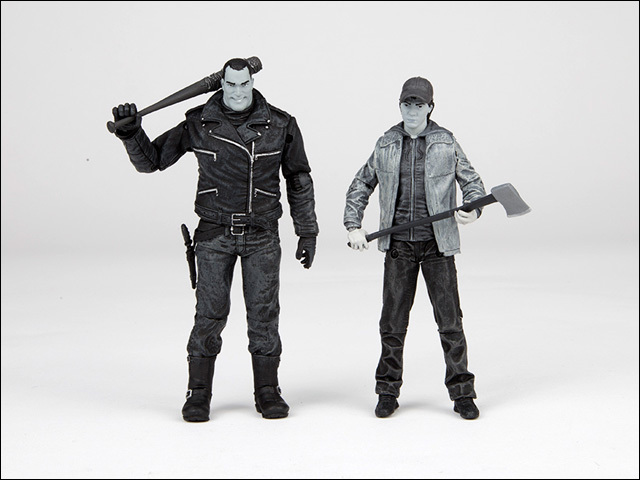 The 2016 SDCC Exclusive Limited Edition Negan & Glenn 2-Pack Action Figure Set comes in two color variants: Color Blood Splattered and Black & White (like the comic book). 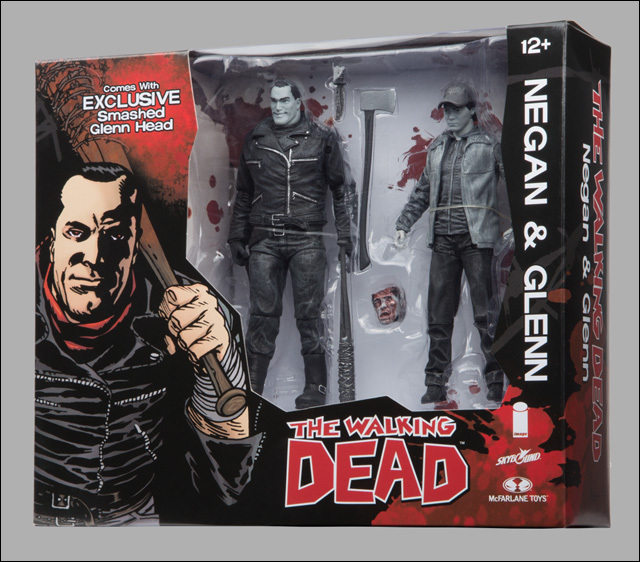 More here: San Diego Comic Con 2016 Exclusives and Debuts!